At A-1, we’re well stocked and equipped to accommodate cleanups both big and small. We have an inventory of well over 100 roll-off containers, so we’re sure to have the one you need in stock and ready to be dropped off at your home, business or worksite. If you have special rental requests, we’d be happy to assist. This includes situations such as container swap-outs, live-loading, extended rental periods or special bin placement requests. We can also answer all of your questions regarding the dumpster rental process, including dumpster permit information and prohibited items. 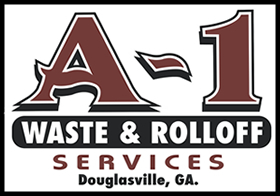 For the best roll off service in Douglasville, Georgia and Atlanta metro, call A-1. Our most compact container works well for residential cleanups and light commercial work. Choose the 15 yarder for home renovation, remodeling, basement or garage cleanouts, spring cleaning or roofing shingles. Step up to our popular 20 yard container for handling roofing, renovation, home cleanouts or light commercial demolition projects. The 30 yard bin is ideal for bigger residential and most commercial-size cleanups. This would include foreclosure cleanouts, large roofing job, additions, garage demolition, large deck removal, or construction. As our largest-capacity bin, the 40 yard option is perfect for the biggest projects, such as new construction or commercial cleanouts. Choose the 40 yarder for disposing of C&D debris, complete window/siding replacement, cleanouts involving bulky items (e.g., furniture), construction or demolition. 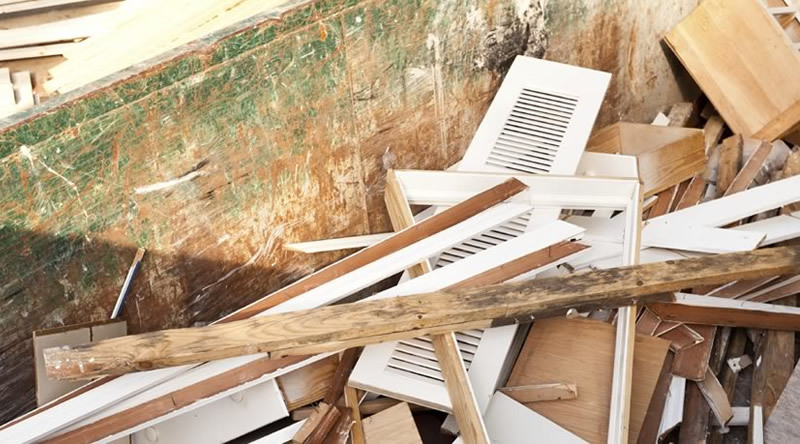 Which dumpster size is right for your project? Choosing the ideal container size for various projects can be a little tricky at times, but A-1 is here to help! Our experienced team has seen it all, and we’ve become incredibly accurate at helping customers choose the perfect container for the job. Our team will help you choose the most cost-effective option. TIP: For your reference, 1 cubic yard is equal to a 3 ft. x 3 ft. x 3 ft. volume of space. This is approximately the size of a standard kitchen stove. You can use this reference to help you estimate the volume of waste or debris you’re dealing with. Contact A-1 today to get started! 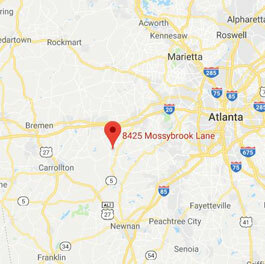 (770) 944-9411. Local Roll Off Service Atlanta GA.